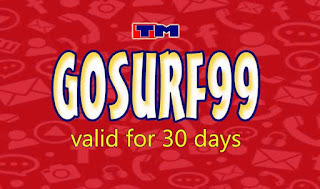 You want to register a 30 days internet promo with Touch Mobile prepaid? 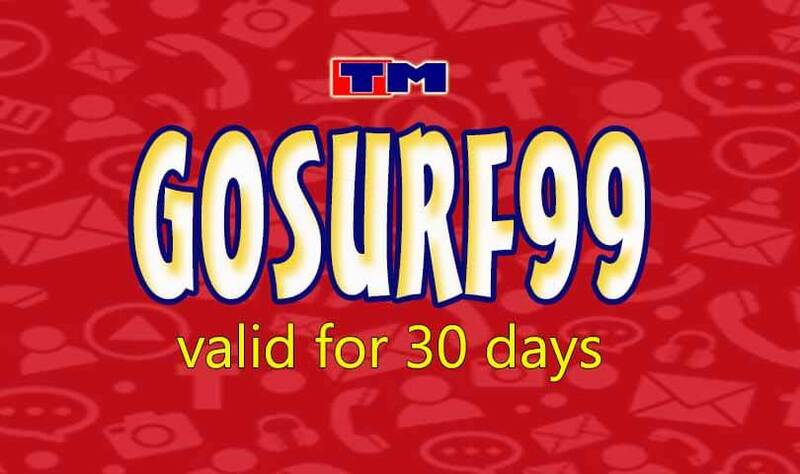 If your allowance is limited and you want to subscribe for a mobile surfing offers from TM, check out their new GoSurf offers. You’ll have options to choose from 1 day, 5 days and 1 month depending on your budget. For only 99 pesos, you can get one free app access (most of us prefer Facebook) plus the bandwidth data promo allocation. We usually prefer unlisurf until now, but our telcos are no longer support unlimited internet so they came up with consumable data. You are given MB/GB only, once you reached the limit services will stop and you need to register a new promo to continue browsing. That’s a sad part if you’re on a tight budget. Registration can be done by dialing *143# or simply use the SMS method where you need to text the promo keyword to new TM/Globe ‘send to’ registration number. See mechanics, freebies and other details before you enroll to this promo. With limited MB’s only, make sure to use data wisely. Turn off or restrict background apps that consumes data and disable auto update on your mobile account settings. You can text DATATRACK to monitor your data usage. meron po bang unli fb plus text valid for 7 days? is there any promo/s that is less than 100php 30days surfing ? at least 200mb ? thanks! meron po bang Unli internet good for 1 month, P500 below?? updated ba to gosurf99 as of today?